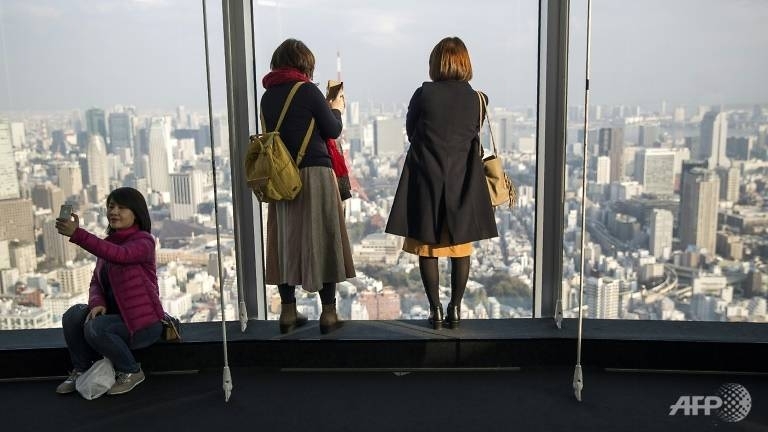 Japan's economy slid into negative territory for the first time in two years at the beginning of the year, official data showed today, confirming preliminary figures issued last month. The world's third-largest economy contracted by 0.2 percent quarter-on-quarter in the January-March period, unchanged from the preliminary figure, after growth of 0.1 percent at the end of 2017, the Cabinet Office said. Economists had expected the revised figure to come in slightly higher, down 0.1 percent, still confirming the economy was in negative territory. The contraction brings an end to a series of eight consecutive quarters of growth, a winning streak not seen since the heady days of the "miracle" boom of the 1980s when the Japanese economy ruled the world. The data is a blow for the vaunted "Abenomics" policies of Prime Minster Shinzo Abe, though analysts expect the economy to quickly recover, with improvements in the labor market and upbeat business confidence still intact.